Thank you Sascha for writing this report and sharing it with us . Thank you Shamsundar for writing and sharing with us. Servas Israel organized a meeting about a topic of international interest - shortage of sweet water and implications on agriculture. 24 guests from 10 countries participated in the event. 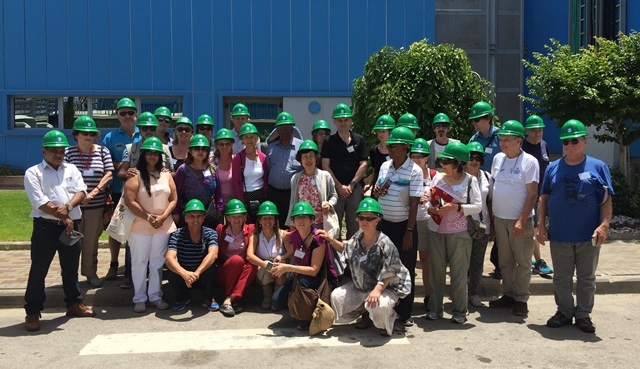 The Water, Agriculture and Tourism program included visits to many sites related to water management, agriculture, as well as tourist sites. Our Servas Israel friends, Lesley, Meir, Varda & Arie participated with artists from Belgium and other countries in the Amateur Artists Week at Dilbeek. Lesley and Meir created a Peace statue and invited artists and visitors to attach words of peace and love in their own languages to the statue. Meir presented some works while Arie painted during the event itself. 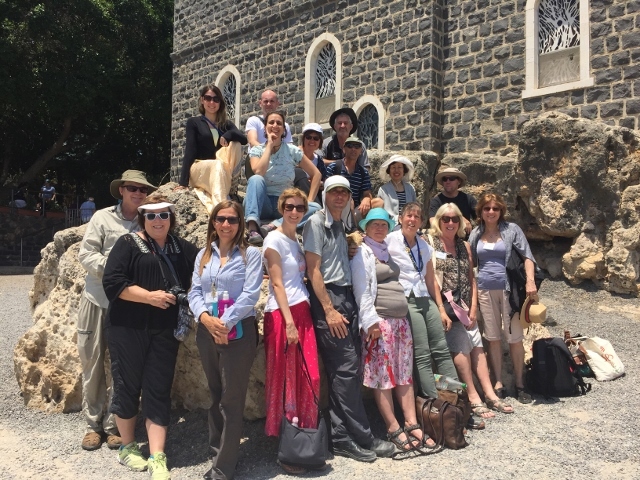 Every year, the Servas Israel annual meeting in March includes two days. The second day is dedicated to the official assembly, whereas the first day includes trips in the area. Thank you Miriam for inviting ALL participants in the meeting in Poland (Sept 27 to Oct 2) - to share experiences before and after the meeting, while visiting sites in Poland. The meeting was full of emotions, considering that many have "roots" in Poland. 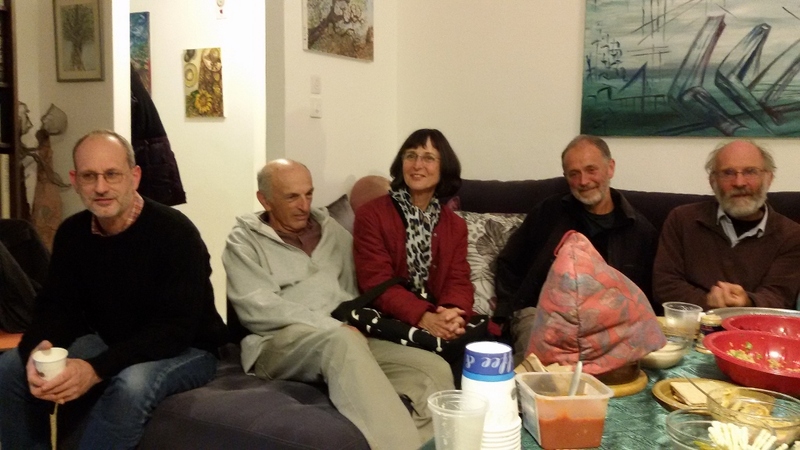 Thank you Debbie and Nati for inviting Servas friends from Haifa to your house, to get to know each other better. A delegation of 23 members from Servas Israel participated in the meeting at Zelków – Gacki , Poland from 27 September to 2 October 2015. The initiative of this project came from Maria and Adam Żemojcin , who participated in 2014 Christmas event in Israel. The group was hosted at Maria and Adam’s beautiful farm in Gacki, 15 km from Kraków, and the hosting was above all imagination for us, Israelis.